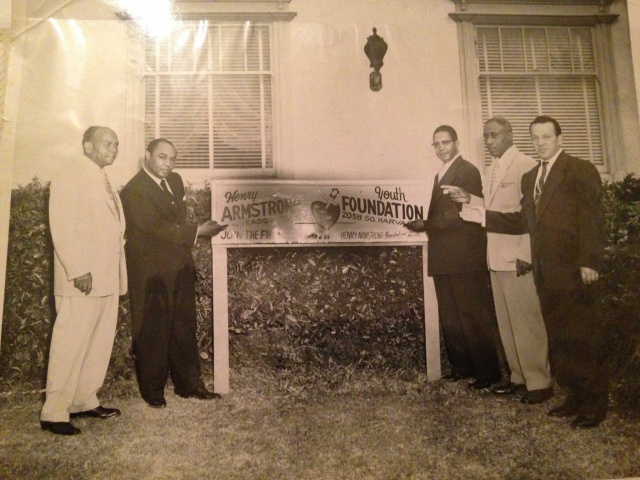 The Henry Armstrong Foundation Is A Non-Profit 501(c)(3) Organization!!! SPONSORS AND VOLUNTEERS ARE NEEDED!!! 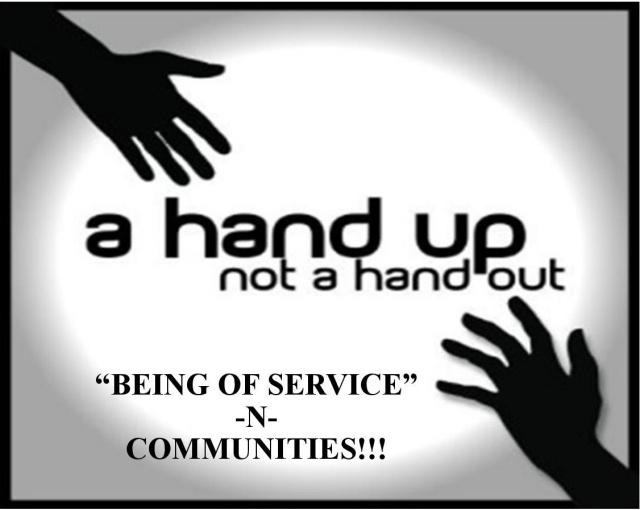 TO EDUCATE, UPLIFT, EMPOWER, ENRICH YOUTH, ALONG WITH EMPOWERING AND ENRICHING AND SERVING THE UNDERSERVED, STRENGTHENING LOW INCOME COMMUNITIES, OFFERING A HAND UP AND NOT A HAND OUT, IN THE HONOR AND MEMORY OF UNDISPUTED WORLD TRIPLE CHAMPION BOXER HENRY ARMSTRONG AKA REV. 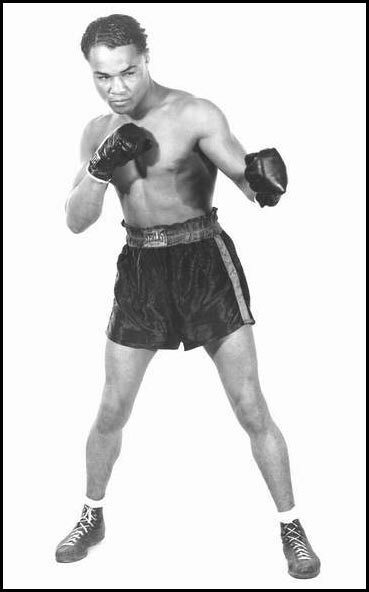 HENRY ARMSTRONG TO CONTINUE HIS LEGACY TO FIGHT FOR EQUALITY FOR ALL. PLEASE JOIN US TODAY IN CONTINUING ARMSTRONG’S VISION AND LEGACY BY GIVING A MONTHLY DONATION IN HONOR OR MEMORY OF A LOVED ONE THAT IS DEAR TO YOUR HEART AND RESPOND WITH YOUR BEST SPECIAL MONTHLY DONATION GIFT COMMITMENT IN 2019,TO SUPPORT THE HENRY ARMSTRONG FOUNDATION'S MISSION PAYING IT FORWARD IN UNDERSERVED COMMUNITIES AND SUPPORTING YOUTH EMPOWERMENT. NO AMOUNT IS TOO SMALL OR LARGE!!! WE THANK YOU IN ADVANCE FOR YOUR SUPPORT!!! 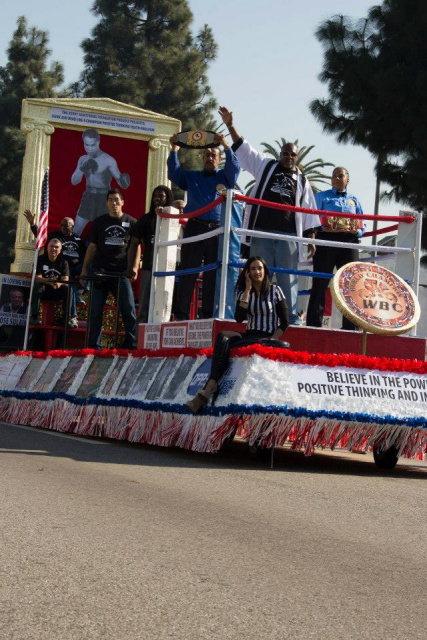 It will make such a difference and will accomplish supporting those that are underserved and continue the legacy of boxing legend Henry Armstrong. Thank you for your generosity!!! 100% of all the proceeds from your donations will be used in Armstrong’s honor to support the youth, education, the homeless and equality. 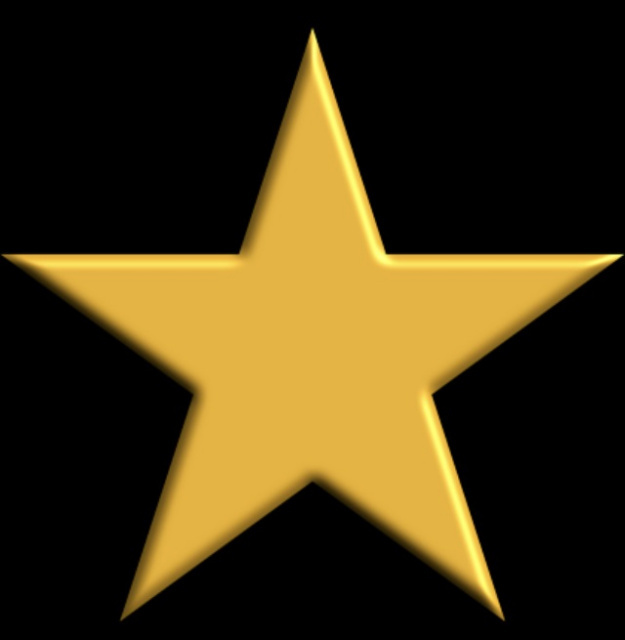 Striving to maintain improvement in quality of life for those who are underserved. We must all come together as one to support our youth to become great leaders in their communities locally and globally!!! BECOME VOLUNTEERS OR SPONSORs TODAY!!! TEAM HENRY ARMSTRONG COMING TOGETHER AS ONE MAKING A DIFFERENCE TO MAKE THE WORLD A BETTER PLACE.